Weight Loss Motivation for Summer 2015! Home Uncategorized Weight Loss Motivation for Summer 2015! Monday is a great day to press the reset button! I woke up today thinking we are already more than half way through 2015! It is amazing the number of people who make weight loss New Year’s resolutions, somewhere between 40 and 50 percent, and only about 8% succeed. Have you stuck with your goals this year? It is amazing that 50% of people give up by June. Recent studies show that choosing a definite start date or event for any weight-loss program can be crucial. It can often make the difference between success and failure. If you are ready to EAT MORE & WEIGH LESS, check out my weight loss plans HERE! 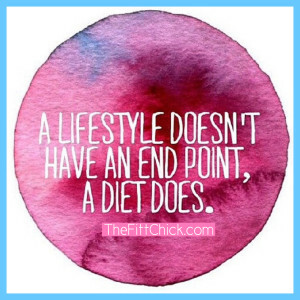 TheFittChick plan is designed to fit in all your favorite foods, to curb cravings, and never feel deprived. 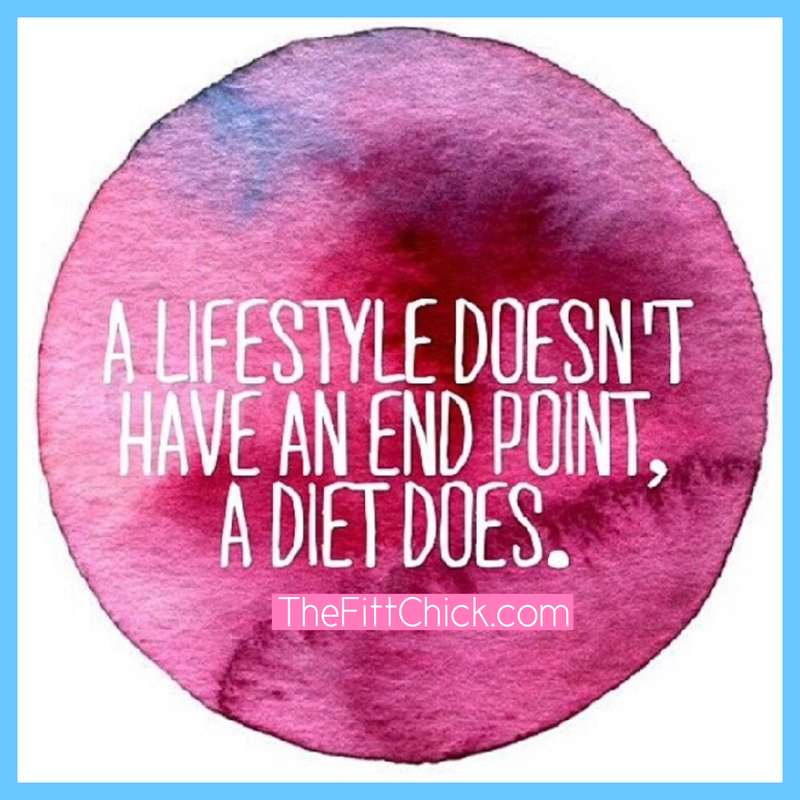 Living a healthy lifestyle is all about loving the foods you eat, and no one likes feeling like they are on a diet. Don’t let another week go by without seeing results! Check out some before and after transformations HERE for a little extra inspiration! Everything You Need to EAT YOURSELF SKINNY! 20 Minute Total Body Workout! Get the Buzz on Bulletproof Coffee! I really like this motivation weight loss tips. this really attrack me a lot. I got many information here. Thank you! Keep up the great work! I like how you said, “…is designed to fit in all your favorite foods…”. I have been on a diet this year and have successfully lost weight. I control my portions and eat a variety of foods. For instance, I make sure to get plenty of fruits and veggies. What’s your favorite part of dieting? Nice post. I learn something totally new and chinlelgang on websites I stumbleupon on a daily basis. It’s always interesting to read content from other authors and use something from other websites. of all friends concerning this article, while I am also eager of getting experience.